The Beatles were essentially no more in 1970. Only recordings and slim hopes remained. Despite crushed hopes, on June 13, 1970 we fans gave our musical brothers two #1s: a single and an album. Wasn’t he singing what we were thinking? 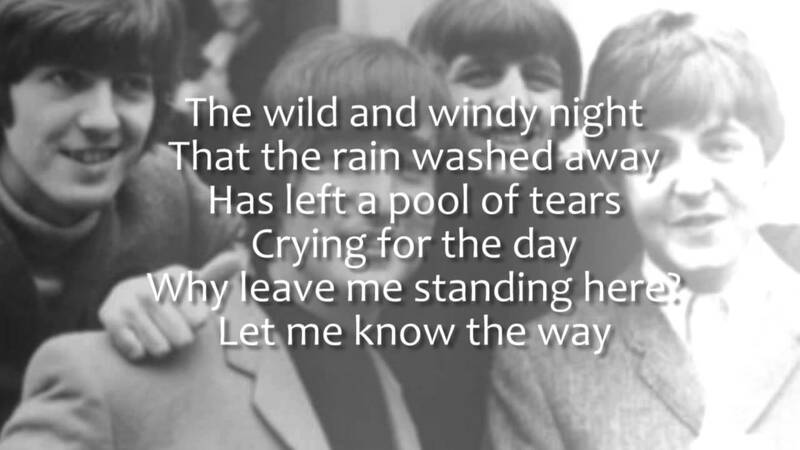 In an ironic twist, the song reflects the progression of the Beatles’s demise. First, Paul McCartney did have the Beatles’s disharmony in mind when he wrote it. They (and Billy Preston) first recorded it in January 1969. It was a simpler version than the one that Phil Spector produced in April 1970. Those orchestral embellishments upset and maddened McCartney. So much so, that later, in his legal citations for the break up, he used those embellishments, done without his permission, as one of the reasons. 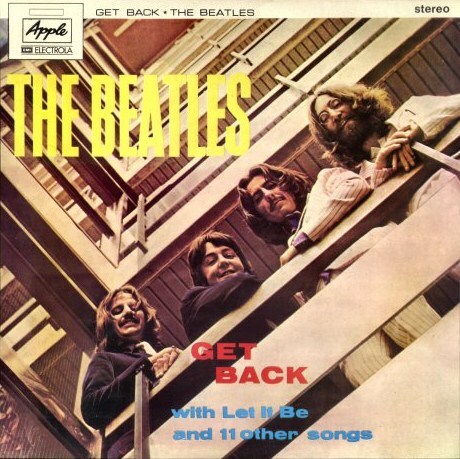 Allan Pollack says this (and much more) about the single: in spite of his [McCartney’s] unabashed and sometimes even shameless sentimentality, he comes up with an affecting, durable torch song with “The Long And Winding Road”. The secrets of his success are to be found in the manner in which novel approaches to form and harmonic structure underscore the emotional core of the song, and belie whatever curbside surface clichés it has which may initially turn you off. The Let It Be album was released on May 8, 1970. The Beatles last release. They had already broken up. The date most often used for that breakup is Paul’s public announcement on 10 April 1970. 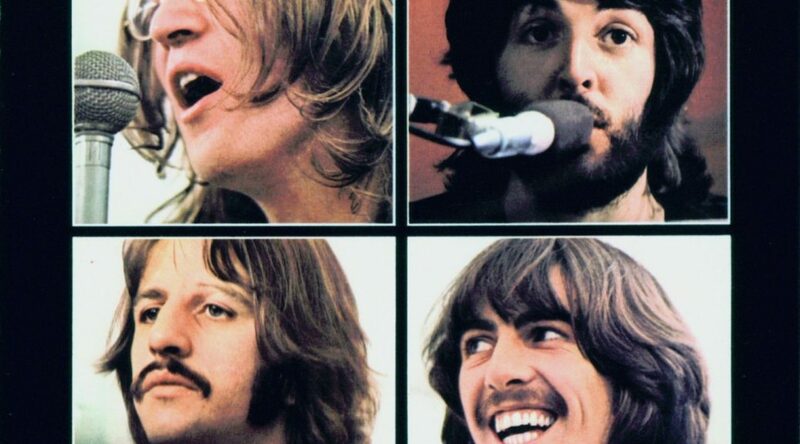 They had actually recorded the album before the previous one, Abbey Road, thus forever creating fodder for fans to argue that Let It Be is the penultimate and Abbey Road the last. Disruption after dissension delayed and delayed again the completion of the album. Abbey Road intervened. Let It Be was not a critical success. However as I said previously about John and Yoko’s Some Time In New York City, the Beatles on a bad day were always better than any critic on any day.